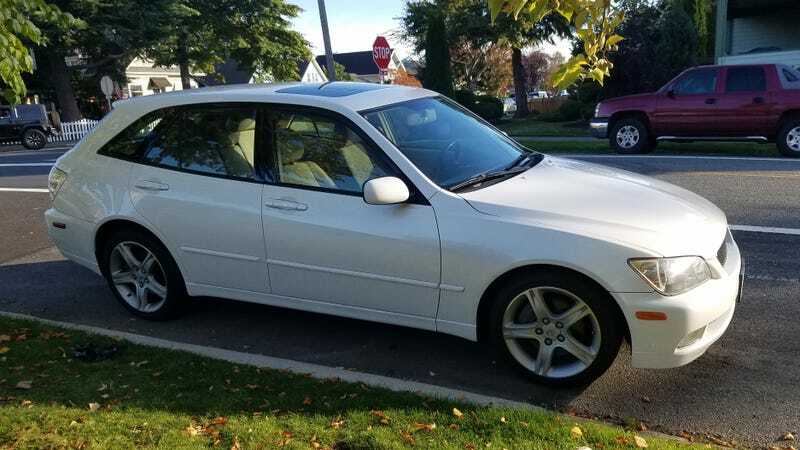 An IS 300 Sportcross. I mean, what are the odds?!? !